Our 20 acre cross country schooling field has aprox 150 fences from 1ft to 4ft and 90% of our fences have all weather landings and take offs. Downlands has indoor and outdoor schools which are both lit for those dark nights and even dark days and have good well maintained surfaces. 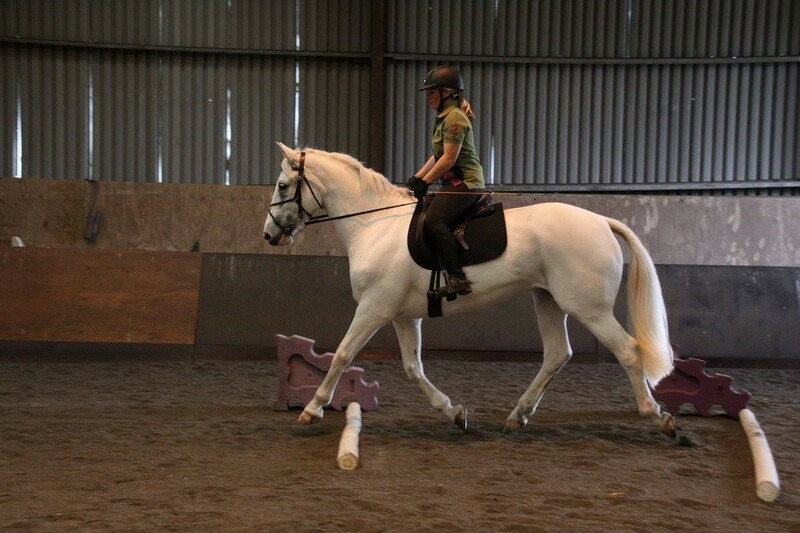 Our outdoor school has a full set of Jump for Joy show jumps suitable for competitions or just for fun. Downlands Equestrian is situated in the heart of the Wylye Valley and is based on a 1000 acre farm which also practices conservation and wild life protection. It has featured many times on spring watch and other country programs, this means that horse and rider have access to some of the most beautiful countryside in Wiltshire. 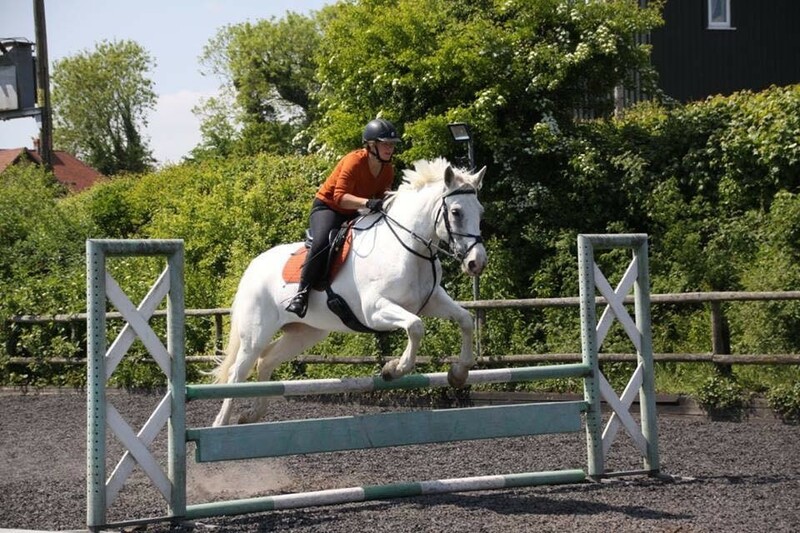 Downlands Equestrian caters for all abilities from the inexperienced to the Olympic level riders, whether you are just hacking or training for your next competition. It would be gratefully appreciated if once on the farm entrance that you drive slowly (less than 10mph PLEASE) all the way up the drive as there are farm dogs, children and horses on the farm at all times. Thank you. Please park carefully and considerately. We respectfilly ask that visitors do not let their dogs out on the premises and please if you are spectating keep well clear of the XC fences. From a safety point of view it is especially important that you do not allow children (who are not riding) to wander on the course while it is being used. 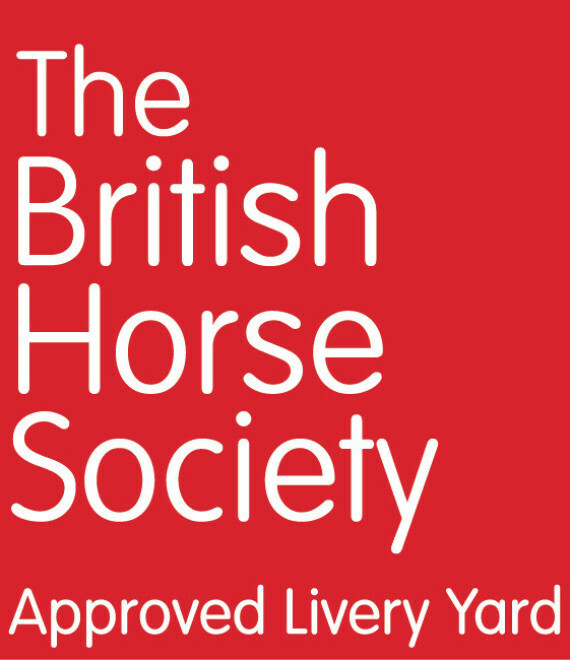 Please note that Downlands Equestrian provides unsupervised schooling facilities and that on arrival you must sign the register which you will find located next to the Notice Board. We do have instructors available who can be booked in advance. As soon as you have parked you must report to reception on the main yard where you must sign in. We hope very much that you will enjoy your visit to Downlands. If you have any further queries please do not hesitate to contact us. Thank you. 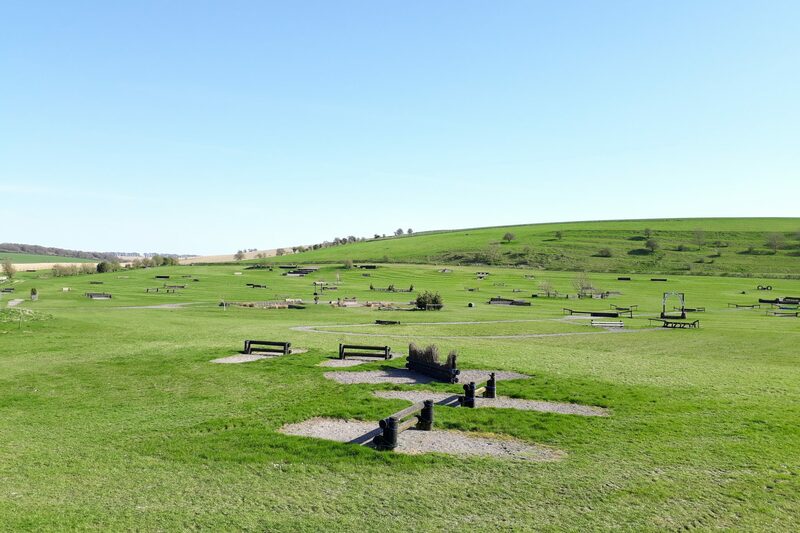 Downlands is one of Wiltshire's finest Equestrian Yards with great facilities to hire and Competition Venue for all disciplines. © 1997-2018 Downlands Equestrian Ltd.